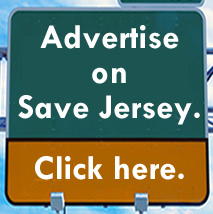 Yes, the hits just keep on coming, Save Jerseyans. 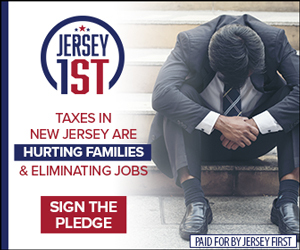 Trenton Democrats are playing for keeps, and these Democrats only care about “democracy” when it suits their ends. So put more simply (not that it’s particularly complicated as-is): Donald Trump won’t appear on our state’s ballot in 2020 if this bill (S119/A1230) is signed into law. The State Senate Government, Wagering, Tourism & Historic Preservation committee voted to approve it by a 3-0 margin (there was one abstention). 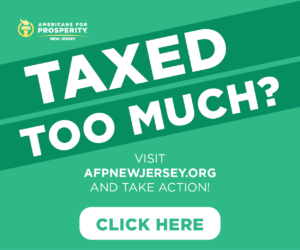 We still don’t have Democrat Governor Phil Murphy’s FULL tax returns. The same Democrat legislature pushing this bill already voted to give Gropacus (f/k/a Cory Booker) the chance to be on the ballot TWICE in 2020 (president and U.S. Senate). But, like I said, this new breed of Democrats is playing for keeps. They don’t give a fig for “reasonable.” They want to win. They were even willing to draw an unconstitutional map guaranteeing one party rule indefinitely to make it happen. I predict they’ll keep getting away with (most) of it, too, until an equally hard-nosed Republican alternative emerges. In the interim? 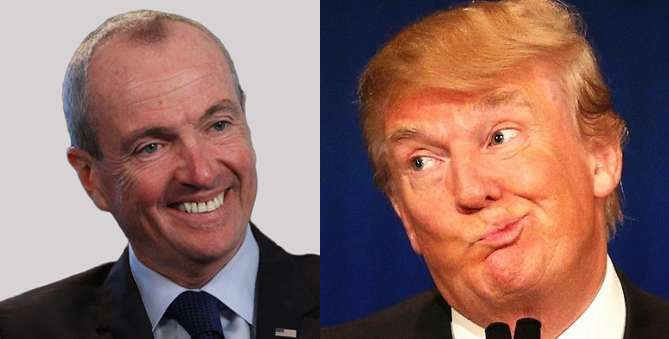 We’ll see if the New Jersey electorate’s antipathy for POTUS is enough to get over the idea of being the ONLY state in America without a contested 2020 presidential election.